Polímeros Sintéticos (translated as Synthetic Polymers in English) is a privately held Mexican company since 1965 that manufactures specialty resins from gum rosin. It is primarily used in the paint, road marking, adhesives, printing inks, and rubber and gum industry. 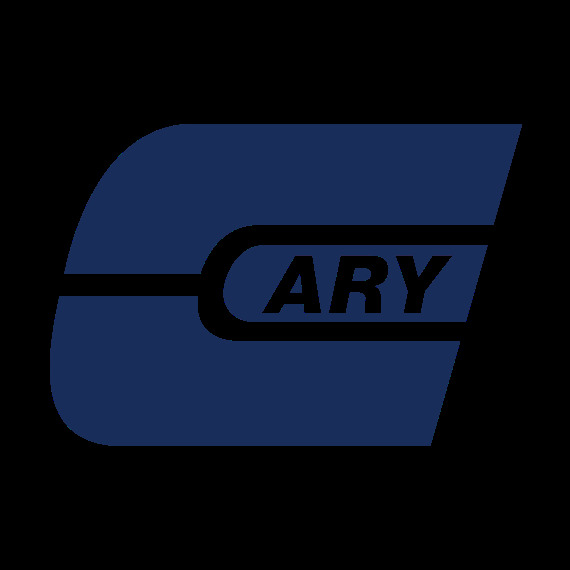 The Cary Company offers a line of gum rosin derivates or rosin disproportionate and partially saponified rosin soaps that are made from raw materials. Modified Gum Rosins are a result of chemical changes catalyzed in resin acid molecules in Rosin. Modified gum rosins are applicable in soap manufacturing (emulsion polymerization), additives, coatings, and adhesives. These Food Esters are resins are used as a gum base for chewing gums. They are a result of the etherification of the resinic acids with the polyalcohols of rosin. The esterification response from resin acids (of the pitch) or resin acids (of the pitch modified with polyols) results in the Gum Rosin Esters. These esters has good oxidation resistance and better color and solubility in solvents. Gum rosin esters are applicable with adhesive formulations and various coatings. Gum Rosin Modified Phenolics are phenolic modified pentaerythritol esters with low viscosity. These esters are applicable with offset inks and some can be used for varnish as an additive for paint. Modified Gum Rosin Esters are gathered at the stage when the alcohol-soluble resins (fumarics resins) and insoluble in alcohol (maleic resins) are taken. These modified gum rosin esters are applicable in ink and some are also suitable for paint, varnishes, and sealers. For samples, technical data sheets (TDS), safety data sheets (SDS) or general questions, please contact a specialty chemical representative. The Cary Company is an authorized distributor of Polímeros Sintéticos gum rosins.